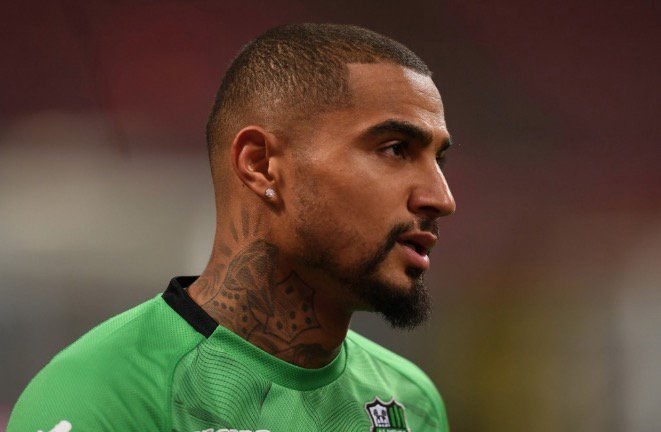 Spanish League champions FC Barcelona are reportedly close to signing Ghana international Kevin Prince Boateng from Italian side Sassuolo. The former AC Milan forward joined Sassuolo at the beginning of the season and has scored 4 goals in 11 appearances so far. Barcelona are in hunt for a backup forward and have already been linked to Chelsea forward Alvaro Morata. According to Sky Italy, a 6 month loan deal has been agreed between the two clubs, with Barcelona having an option to make the deal permanent at the end of the season for €8 million. The 31 year old is expected to complete his medical and sign the dotted lines within the next 48 hours.